A full 10 acres side by side. 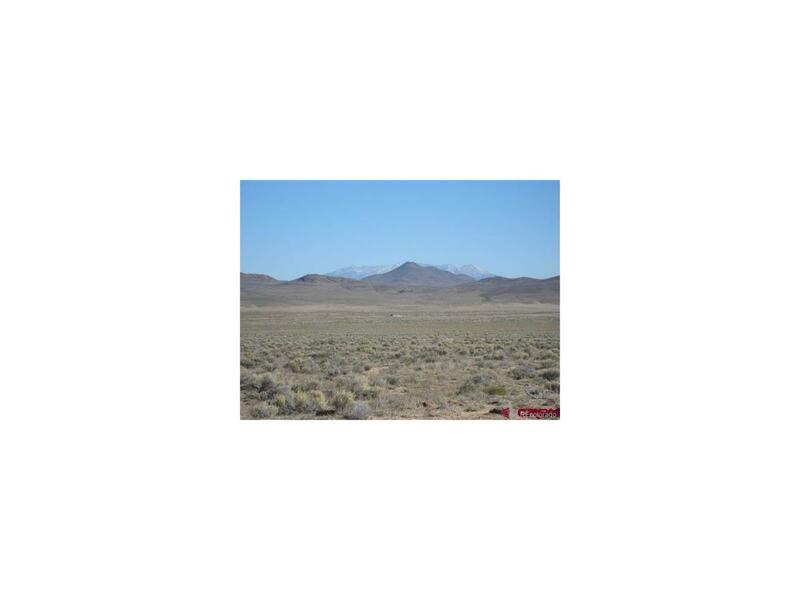 This Rio Grande Ranchos parcel has beautiful mountain and valley views! Wild horses roam the area along with deer and antelope, this is a peaceful getaway from the every day commotion. Enjoy the quiet and gorgeous views along the Rio Grande River, Public land across the river is easy access. Close to historic San Luis and a short drive to Taos New Mexico. This parcel has VIEW and also easy on-off access to Hwy 142.Treasury Deed property to be transferred by "Quit Claim Deed"